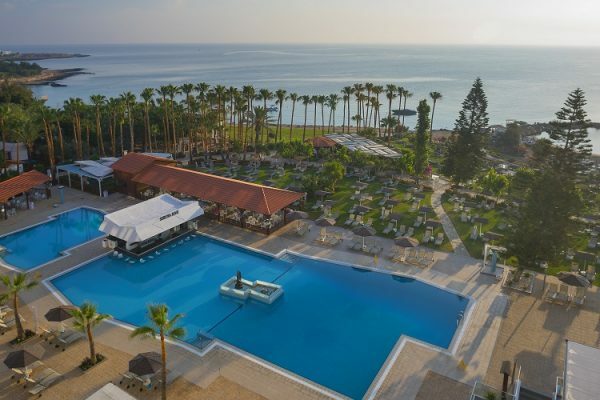 The Mediterranean Beach Hotel is a contemporary resort that offers guests not only luxurious facilities and personal service, but an all-round Mediterranean holiday experience. 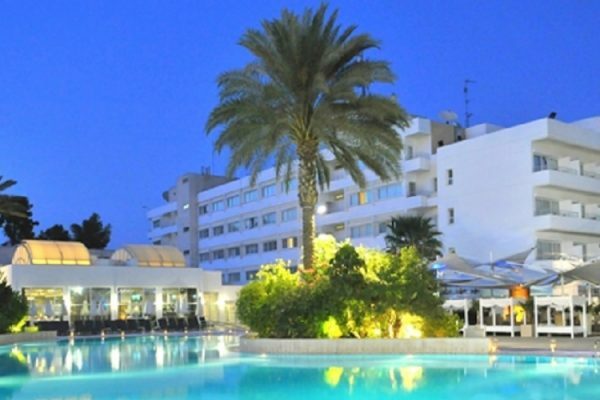 It is a superior 4 Star hotel in Limassol, given that it is located in an exclusive area, in close proximity to the centre, yet private enough to give a sense of tranquility and serenity. 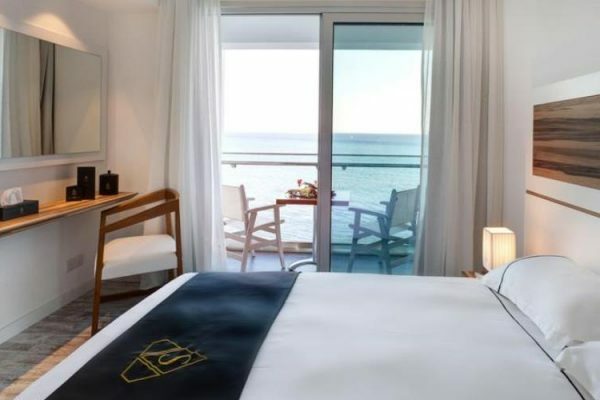 The fully-renovated rooms offer unobstructed sea views, allowing you to enjoy Cyprus’s legendary sunsets. The Mediterranean Beach’s rooms and suites evoke a warm and welcoming ambiance with a high level of luxury finish. The guests have the option to choose from deluxe rooms, luxury studios, superior rooms as well as the Areti and Aura suites. This luxury hotel accommodation in Limassol is also family friendly and has fully equipped family rooms that will ensure that children enjoy their stay just as much as adults. June 5 nights from EUR 365.00 p.p. October 5 nights from EUR 320.00 p.p.